We make up bags of fresh organic vegetables and organic fruit twice weekly for collection and home delivery. All produce is certified organically grown by the Soil Association. 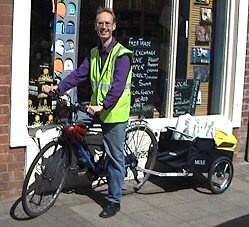 On Wednesdays we deliver by bike and trailer to customers in Leamington. On Fridays we deliver to customers in Leamington, Warwick and Kenilworth. The cost is £10 per bag for deliveries. Each bag contains £8.50 worth of organic vegetables and fruit at current prices. Customers who collect their veg bag from the shop pay £8.50 (delivery is free for disabled people). Our organic vegetable always contain potatoes, carrots and onions (or other vegetables from the onion family, such as leeks or shallots) unless you express a dislike for any of these. The rest of the veg bag is made up of a variety of seasonal vegetables and fruit, with an emphasis on locally grown vegetables and British produce where possible. 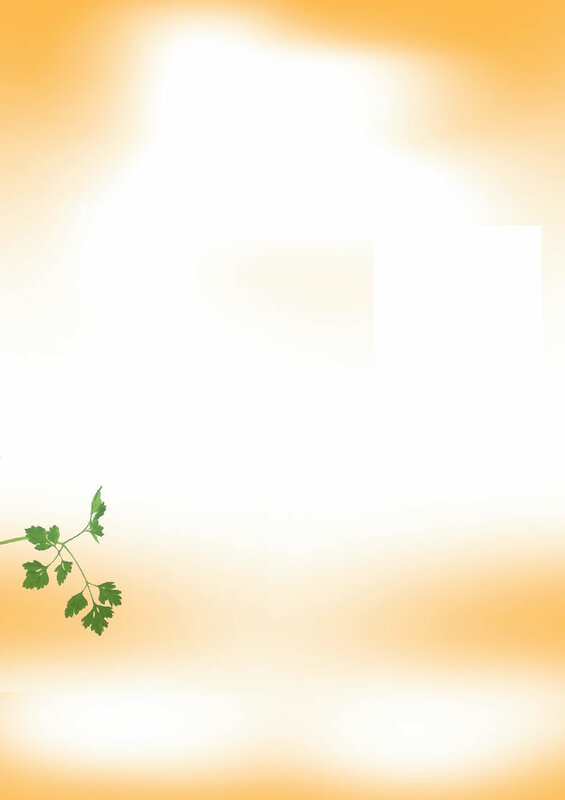 © Copyright 2007/2012 Gaia Wholefoods Ltd.